(NB - All text with in quotes " ", is from other sources, spelling, grammar and puncuation have not been edited). "The 93rd Bomb Group was formed in 1942 at Barksdale Field, Louisiana with core personnel from the 44th Bomb Group. After training at Barksdale, the group moved to Ft. Myers, Florida, where it continued training and flew anti-submarine patrols over the Gulf of Mexico. They were credited with 3 U-Boats. After three months, the group moved to Grenier Field, New Hampshire and prepared to move overseas. 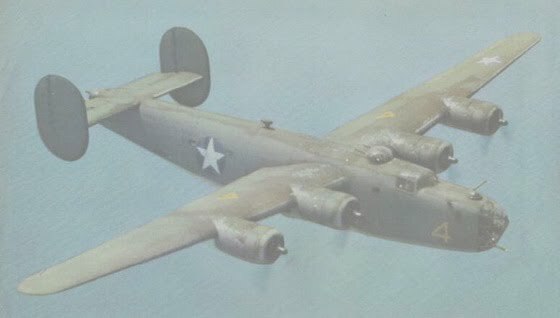 They arrived in England in late September 1942, ground personnel traveling on the Queen Elizabeth, and flew the first B-24 combat mission from England on October 9, 1942." website's history page. Visit their site to see much, much more.